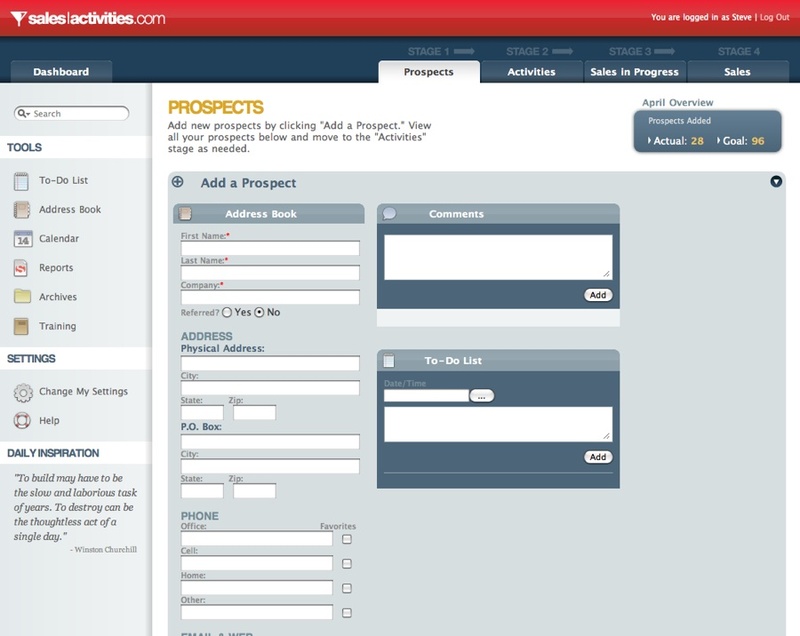 SalesActivities has brought a rock-solid consistency to our income and sales. And that feels great. 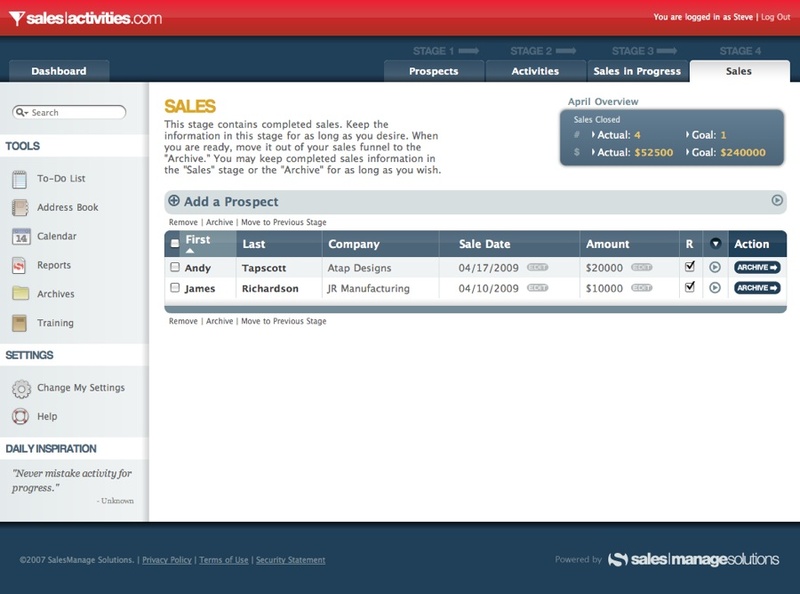 SalesActivities.com is more than just a receptacle for your data. It’s a complete system with an online funnel, 30-Day email bootcamp, and training manual. It helps salespeople put their time to the best possible use. 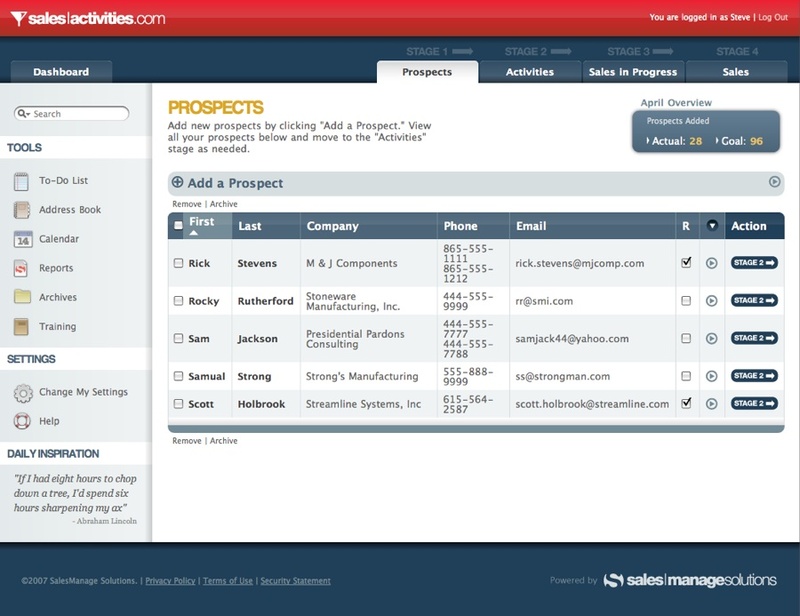 Spend less time guessing and more time managing the right activities and rocking your sales goals. 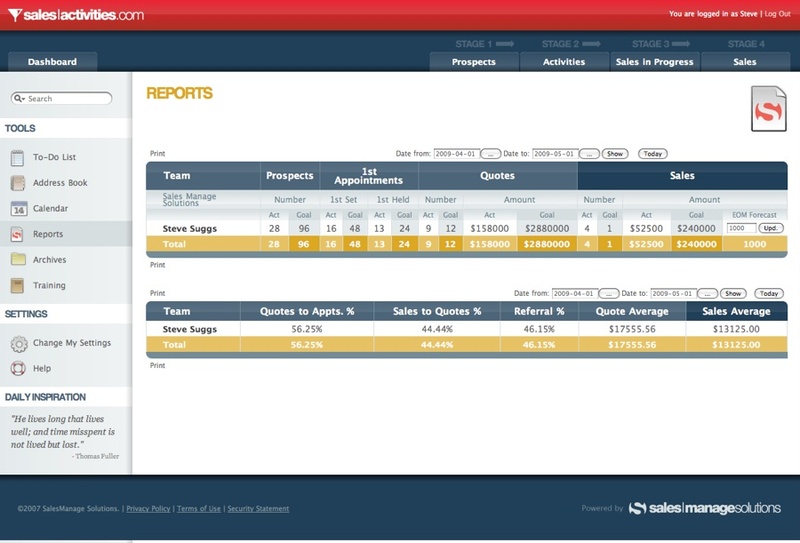 Stay on track with accurate monthly sales numbers and effectively channel your attention and energy. 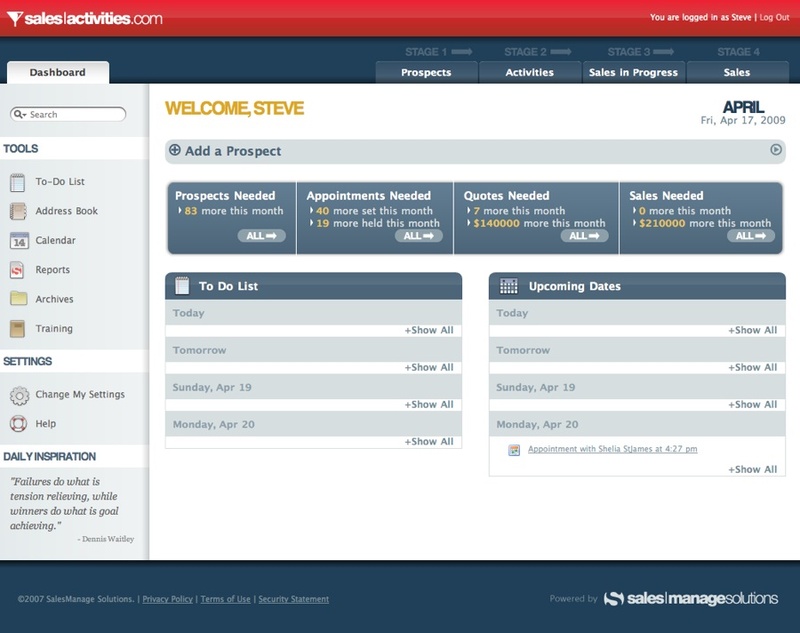 Our bootcamp will equip and inspire you to rock your salesboard. Water your numbers and watch them grow.